HANDS Percussion celebrate their 15th year anniversary with their second showcase of the year ‘Souls in Love’, which centres on the meaning of a little thing called love. 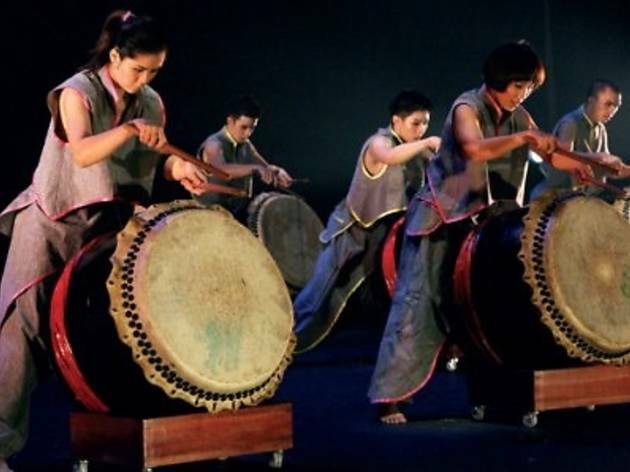 The two-hour-long performance sees HANDS joined onstage by several guest artists, including New York-based violinist Fung Chern Hwei and Amsterdam-based dancer-choreographer Ng Teck Voon. 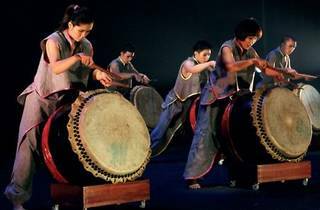 Wong Jyh Shyong, fresh from bagging the Best Featured Performer in the Dance category at the recent BOH Cameronian Arts Awards, will also be sharing the stage with the highly rated local percussion ensemble.